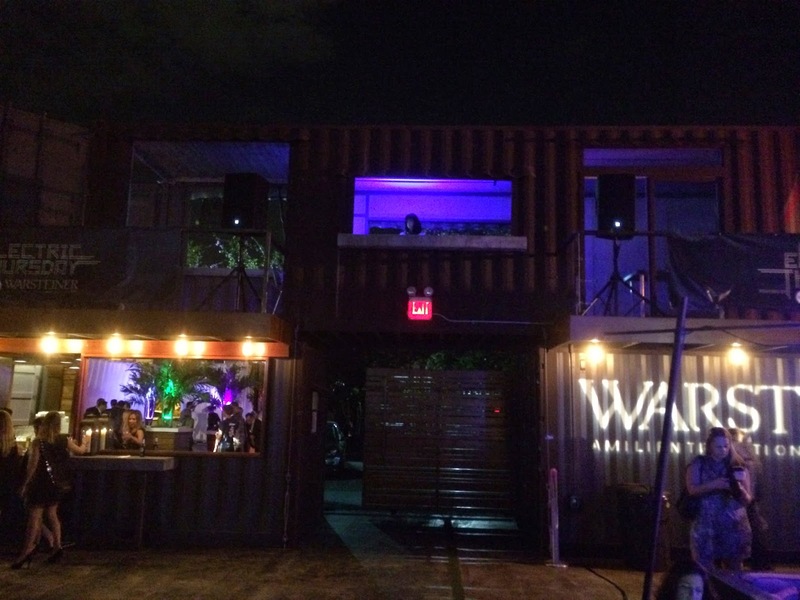 Warsteiner threw an Electric Thursday party last night at MAPS Backlot in Wynwood, Miami. 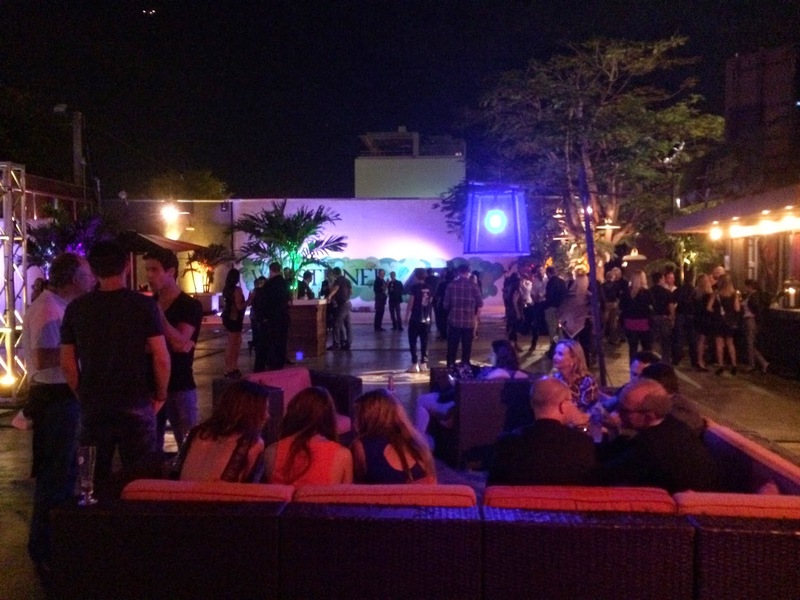 The event was held to generate some buzz for their partner, the Audi Sport ABT Formula E team, which will be racing tomorrow in Miami in this new Electric Car series. Grab some tickets! 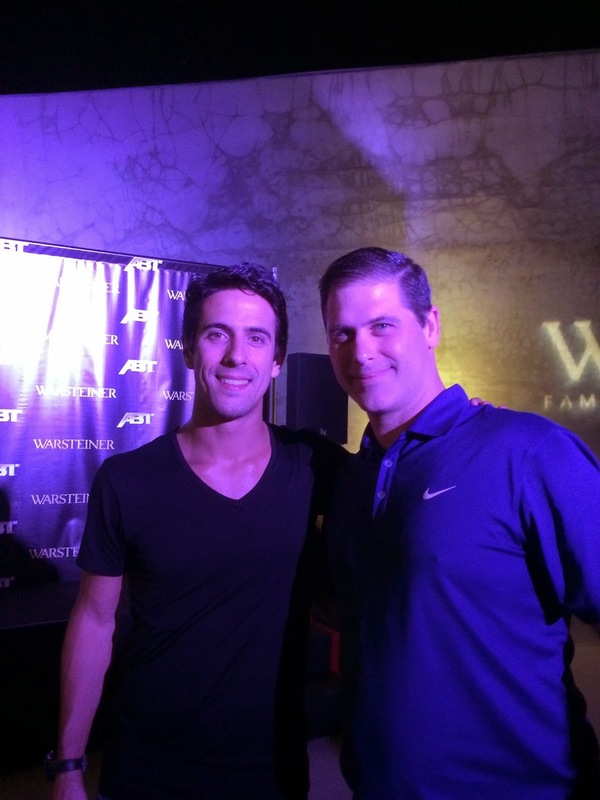 I went with a racing fan friend of mine who is a big fan of the E series leader, Lucas di Grassi. Lucas and co-driver Daniel Abt were there to mingle with the fans and chat about racing. 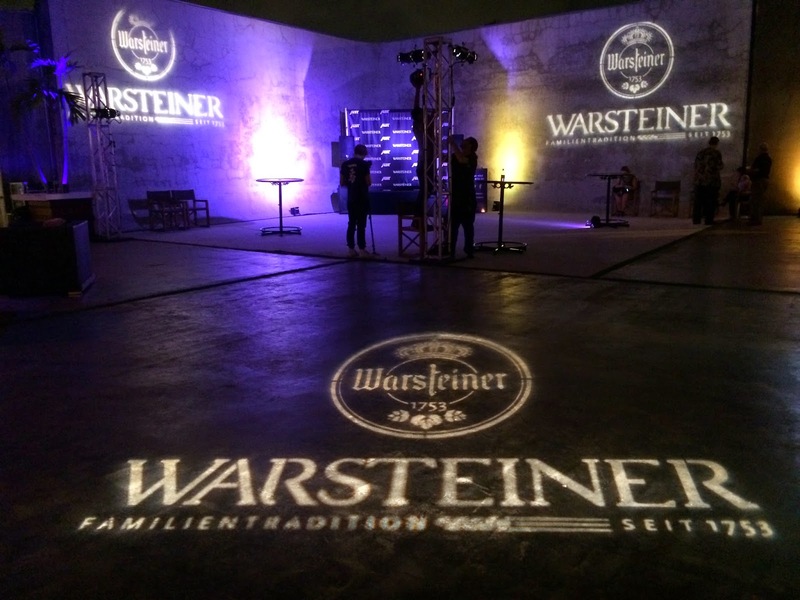 In addition to being able to meet the drivers, the party featured a great DJ and a Graffiti artist who painted a whole wall with the Warsteiner theme in the background. 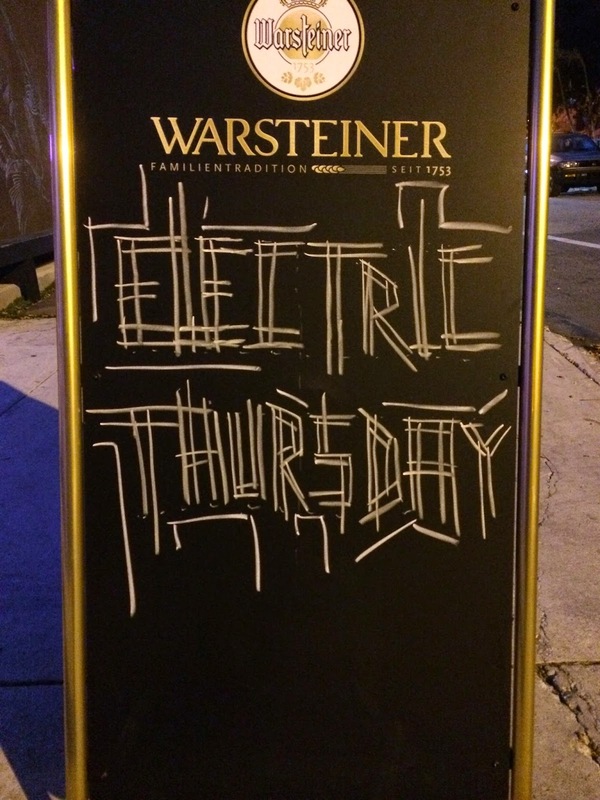 Of course, bottles and glasses of Warsteiner Premium Verum and Dunkel made the atmosphere even more electrifying! I had my share of beer, but it was hard to stop going back as I made a handful of new friends who were serving the beer! While we waited for Lucas and Daniel to arrive (yes, I was on time, duh), I bumped into Greg Garcia who is now representing the Warsteiner brand! He let us know he had just arrived from the pits and that the cars for tomorrow's race are fabulous! The atmosphere of MAPS Backlot was terrific. Nice breeze, plenty of space. 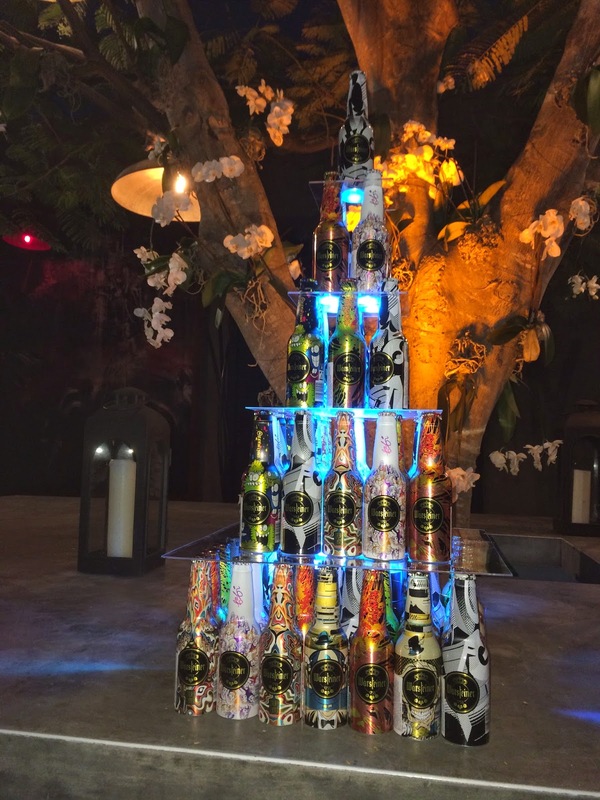 The decor for this particular event was also great. 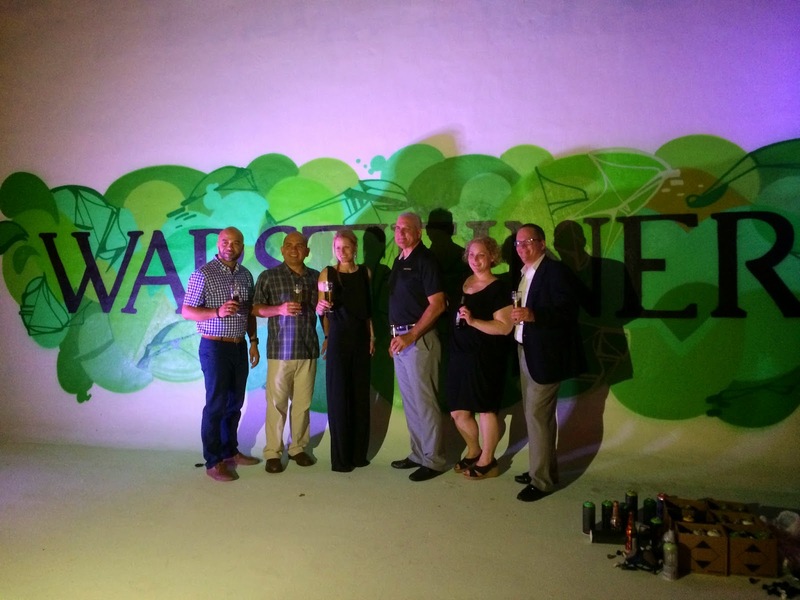 They had some Warsteiner bottle pyramids, plenty of lights, and of course the graffiti artist was fun to watch as his work of art transformed in front of us. 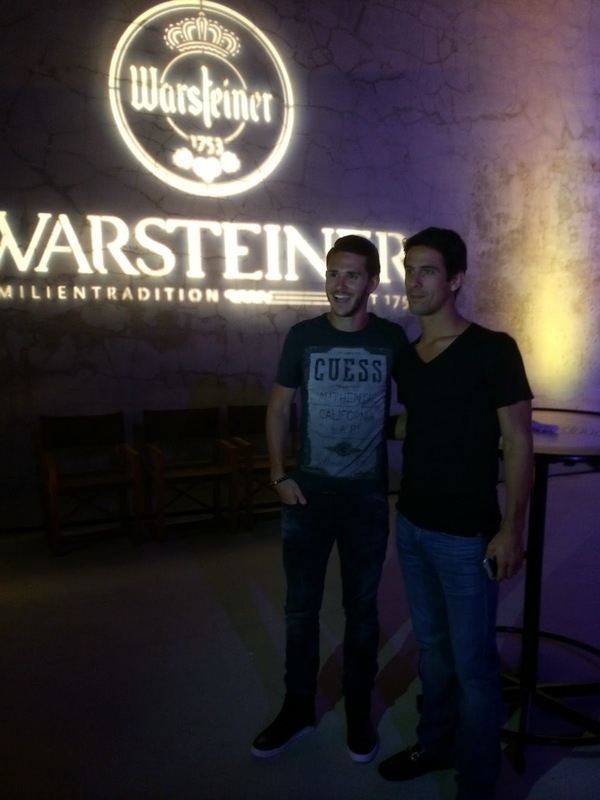 When Lucas and Daniel arrived, they mingled for a bit before being introduced by the Warsteiner sponsors. They were very gracious and appreciative with their words and took the time to shake hands and pose for pictures with whoever wanted them. 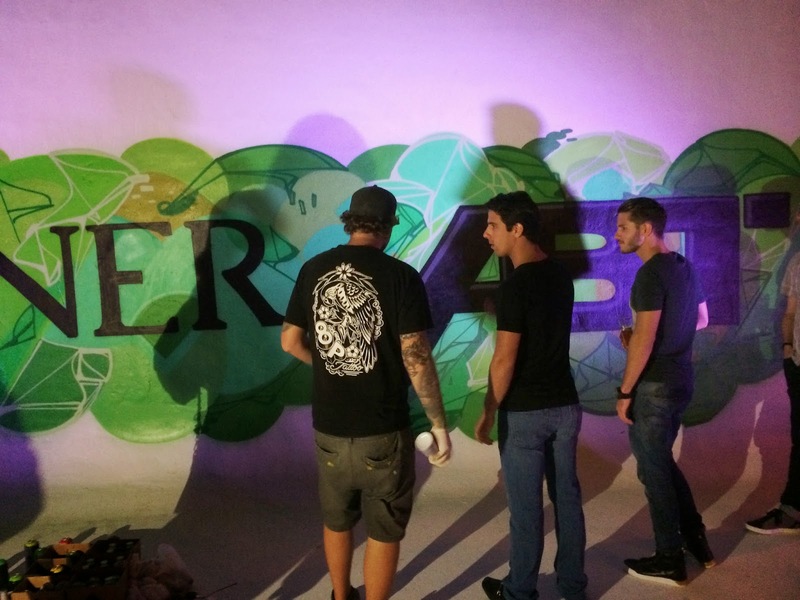 Then they went over to examine exactly what the graffiti artist had done. Both Lucas and Daniel got a lesson on how to use a can of spray paint, but I wondered out loud if Daniel really needed one after seeing him autograph the wall with it! 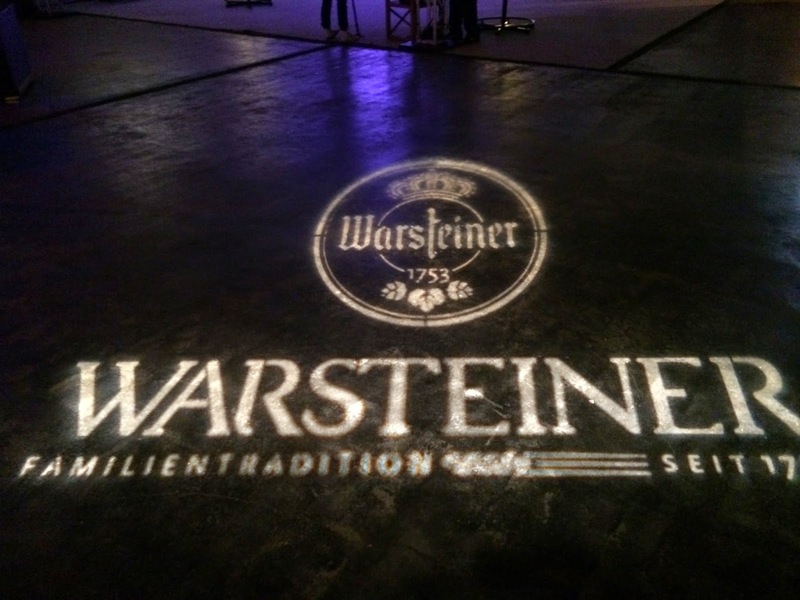 Warsteiner, however, told me that if I was impressed with that, I should really be excited to see what he can do with a race car! 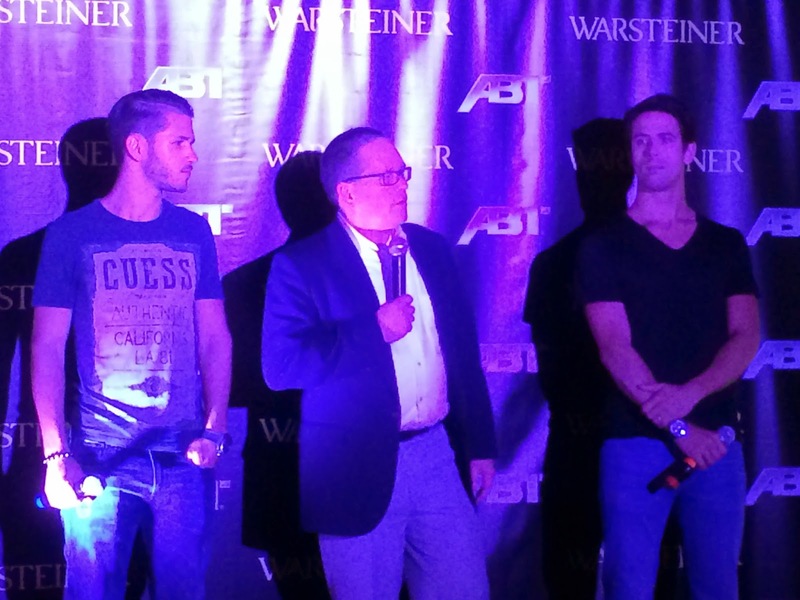 Best of luck to both drivers and thanks for a nice evening to sponsor Warsteiner!